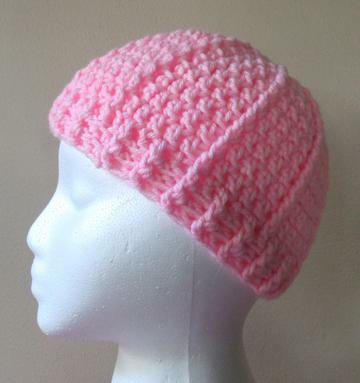 I also have the ribbed messy bun beanie hat, if you prefer. Row 13: Ch2, fpdc in next st, bpdc in next to end of row, connect with sl st. Round 18: Ch2, fpdc in next st, bpdc in next to end of row, connect with sl st.